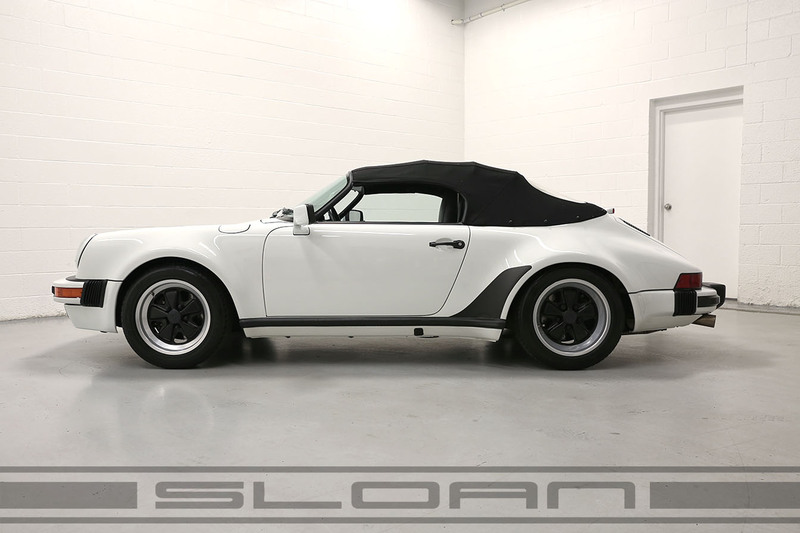 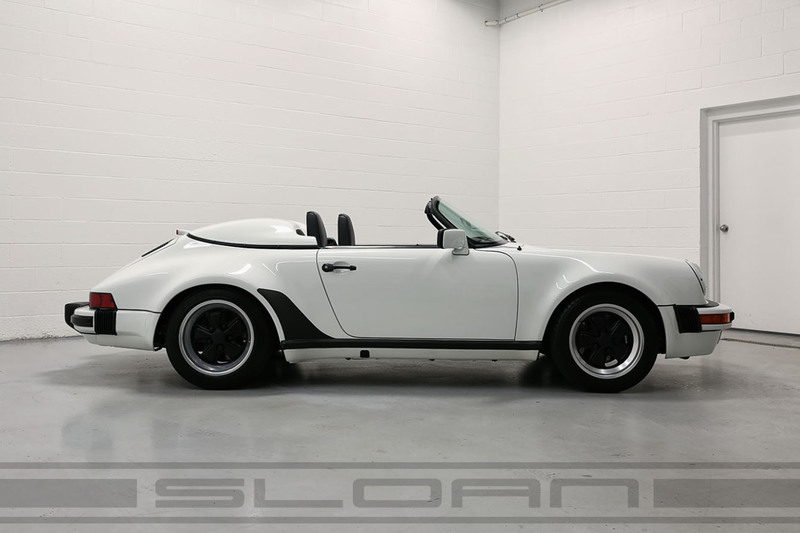 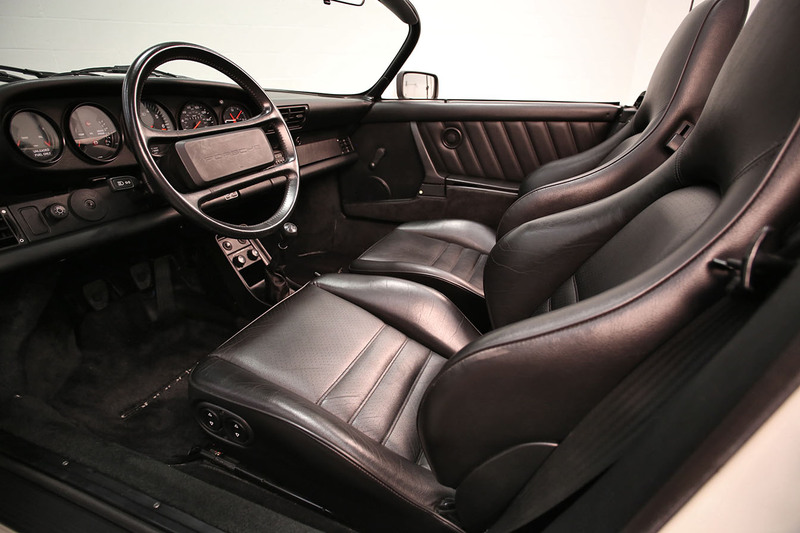 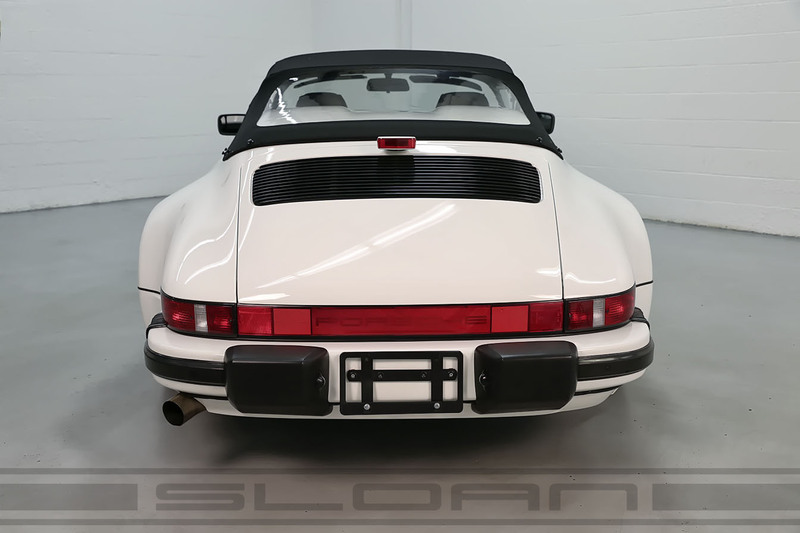 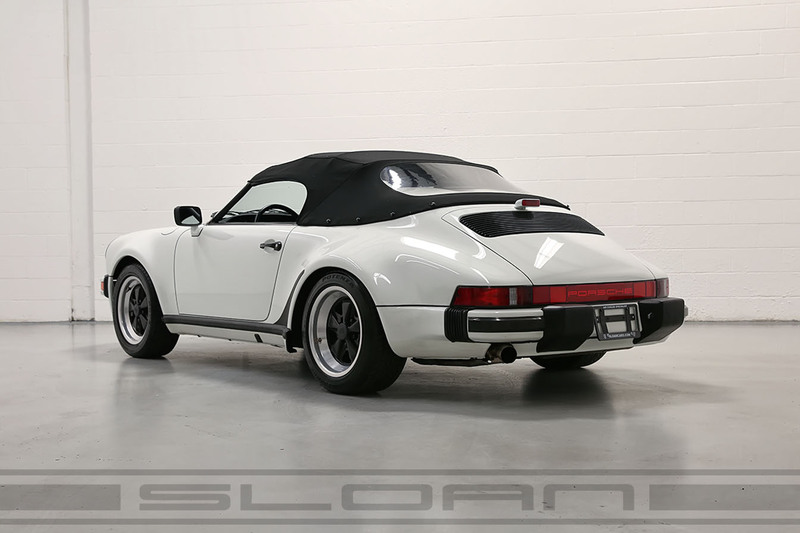 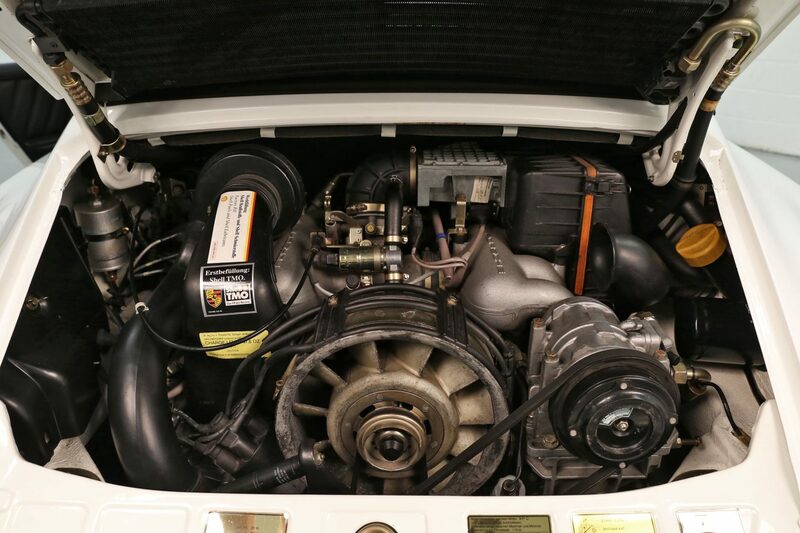 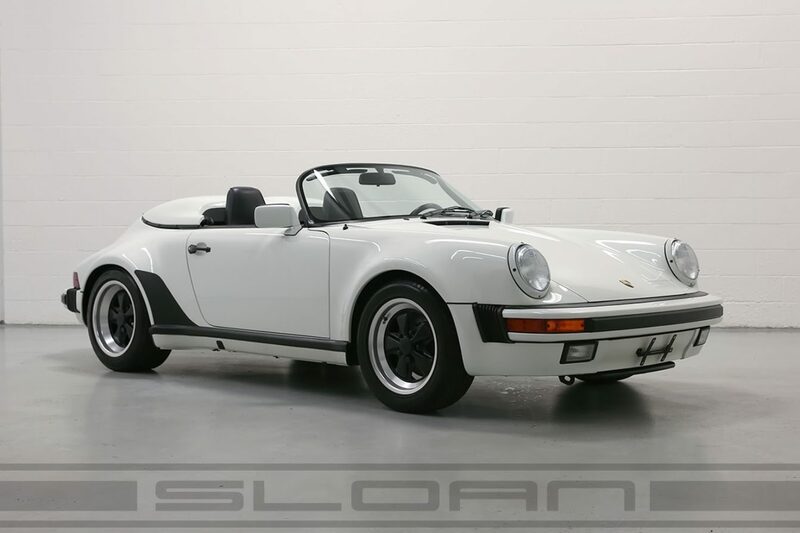 RARE 1 of 823 Speedster built for the USA market in 1989. 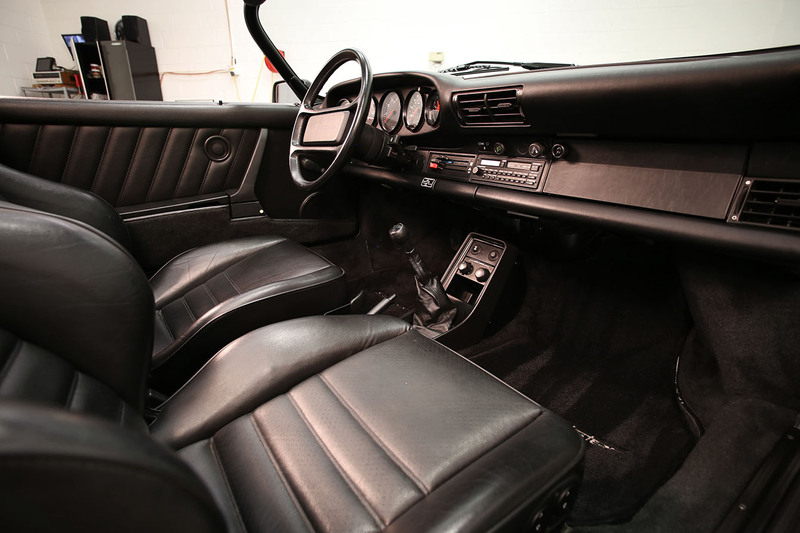 Comes nicely equipped with sport seats, short shift, limited slip differential and more! 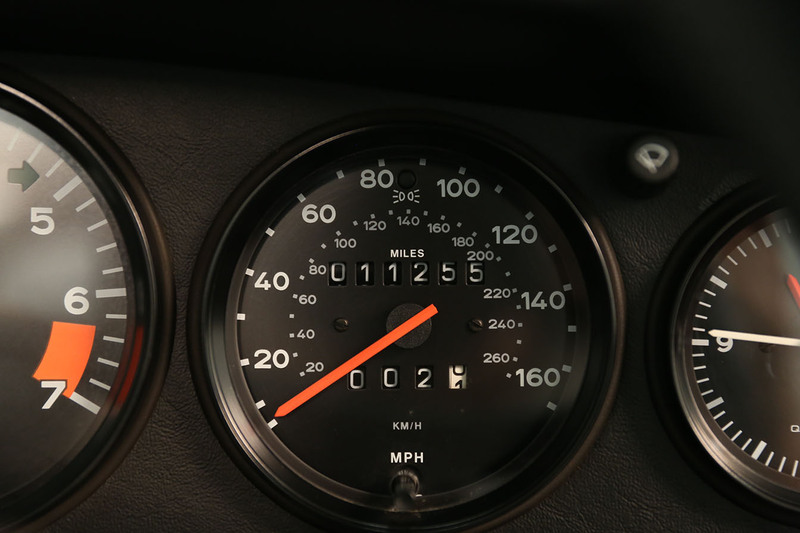 100% bone stock with only 11,255 miles original miles on the clock.